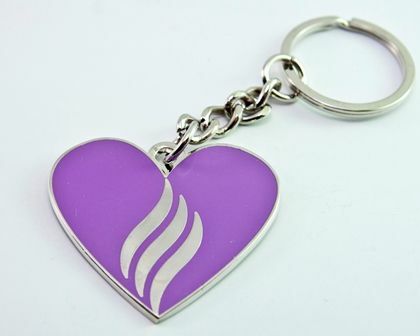 Are You Sporting Your Purple? Hello again, CEO Olivia reporting. That’s my BFF & fellow Epi Warrior Riley above. 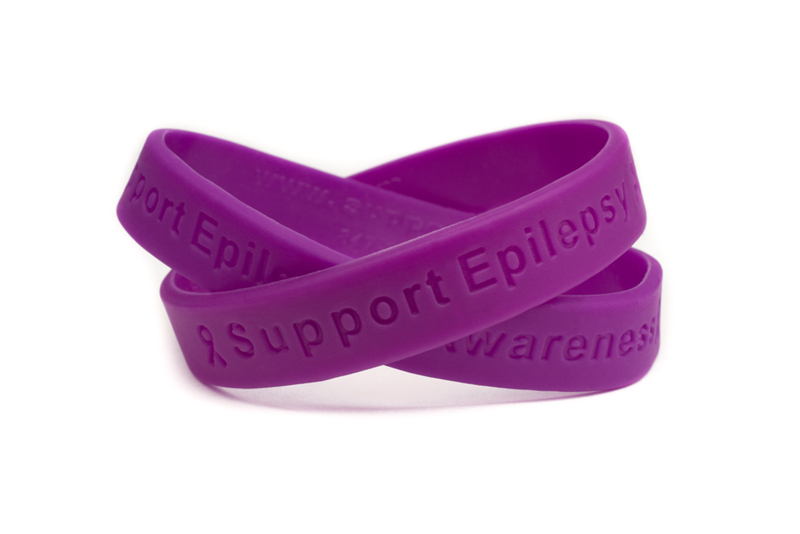 As you must know, it’s Epilepsy Awareness Month. 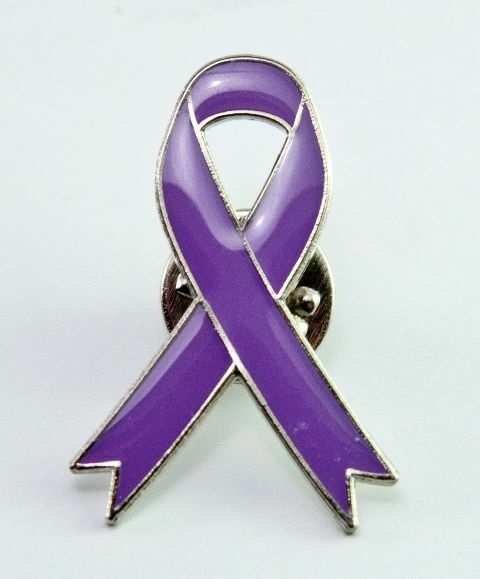 Purple is the color for Epilepsy Awareness. My huMom & I are wearing purple, are you? If not, perhaps you just need some inspiration. 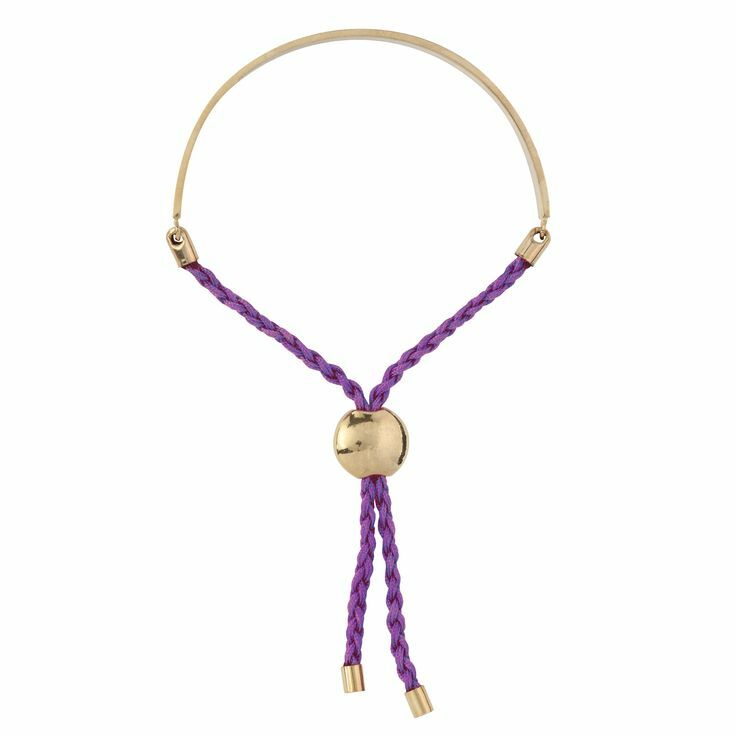 How about a Bolo Tie? I’m not sure who would see these but okay. There you go, you have no excuse to not be sporting purple this month. 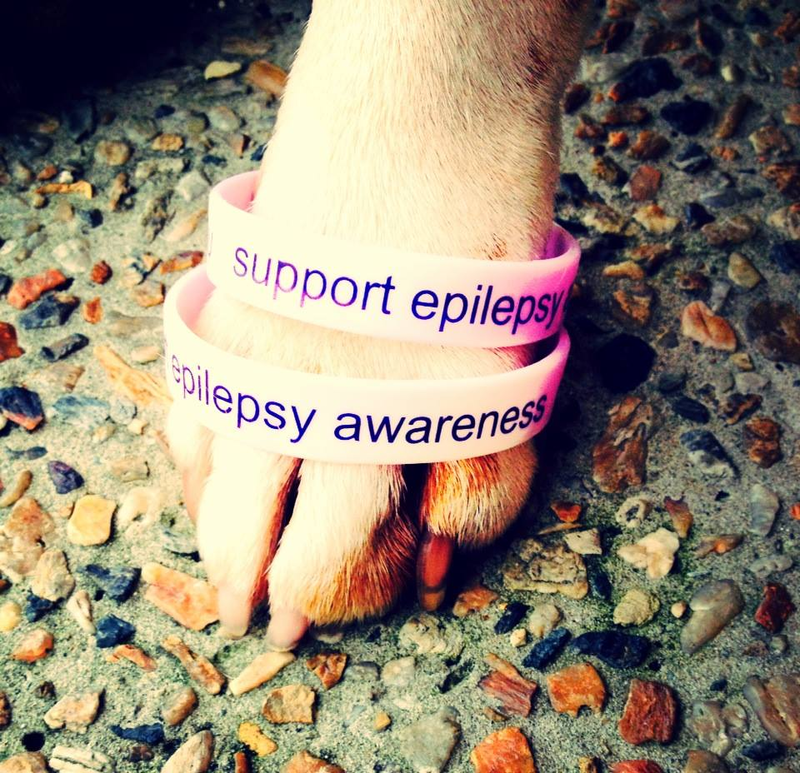 SHow your support for those of us both human & canine who live with epilepsy. One day, a cure will be found & epilepsy will join Polio as just a bad memory. 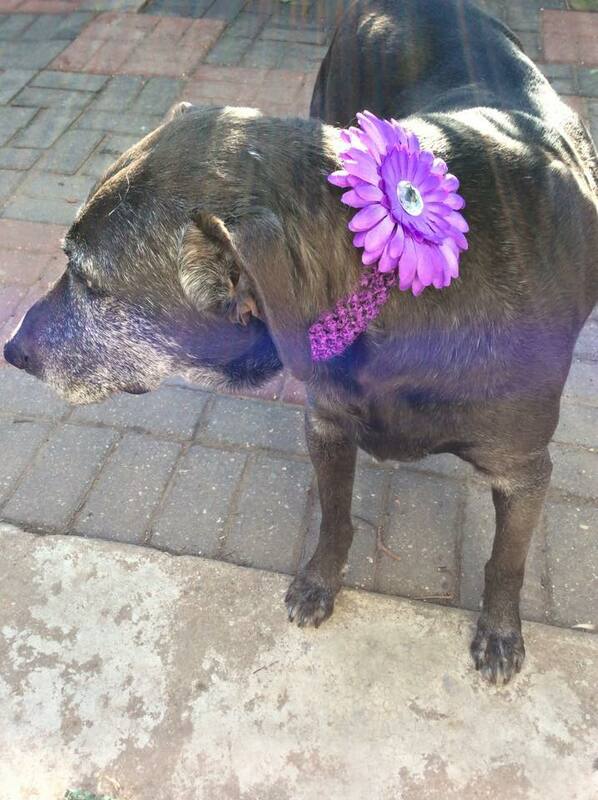 My late BFF Ruger the Staffy knew how to rock the purple.